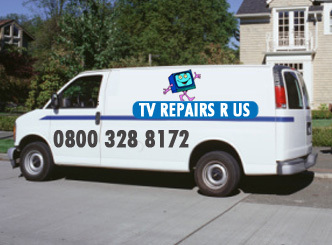 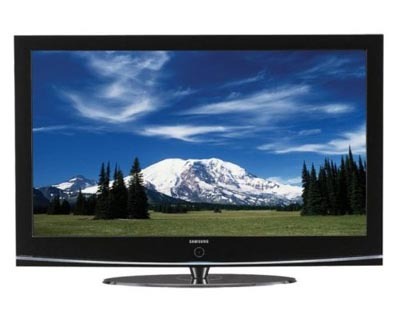 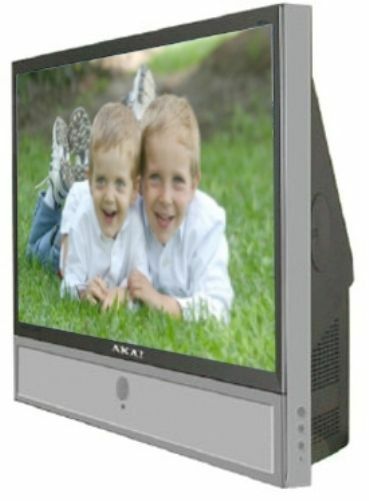 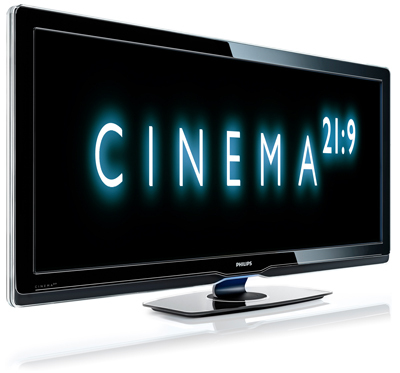 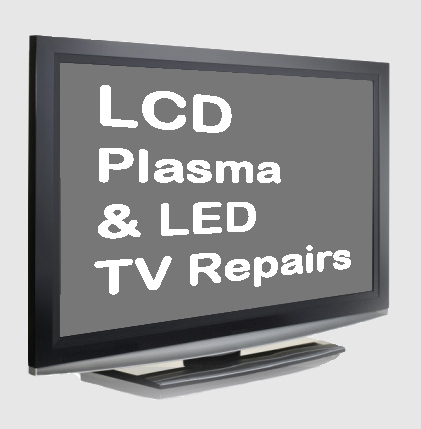 Contact us at TV Repairs R Us for a local engineer on 0800 328 8172 covering Birmingham, Solihull, Tamworth, Sutton Coldfield, Streetly, Leicester, Hinkley, Wolverhampton, Walsall, West Bromwich, Sheffield, Derby, Mansfield, Arnold, West Bridgford, Chesterfield, Mansfield, Bramcote, Oadby. 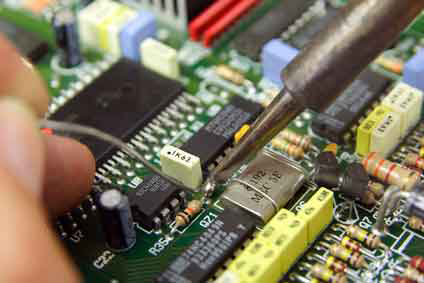 Please call your local number or our free phone number and an engineer will be able to assist you immediately. 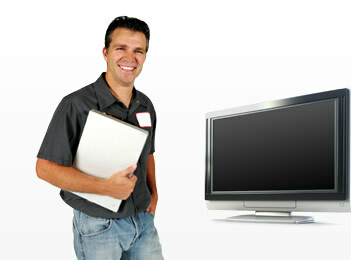 We look forward to your call and in helping you.